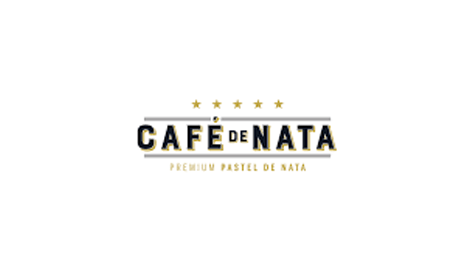 Café de Nata is a UK based Artisan Bakery/Café concept. We make the most authentic and delicious premium Pastéis de Nata (Portuguese custard tarts). We look forward to greeting every single one of you at Café De Nata!